Chris' involvement in medico-legal matters began while he was still in law school. As a member of the Washington and Lee University School of Law's Black Lung Clinic, Chris represented coal miners in federal administrative actions for disability benefits. Since beginning his practice in 2005, Chris has defended Tennessee physicians, hospitals, and nurses from Memphis to Morristown in a diverse range of professional liability actions through all phases of litigation. Chris has tried multiple cases to a defense verdict. He regularly advises clients regarding changes in Tennessee law affecting the defense of health care liability lawsuits, and also handles the defense of premises liability actions occurring on hospital grounds. 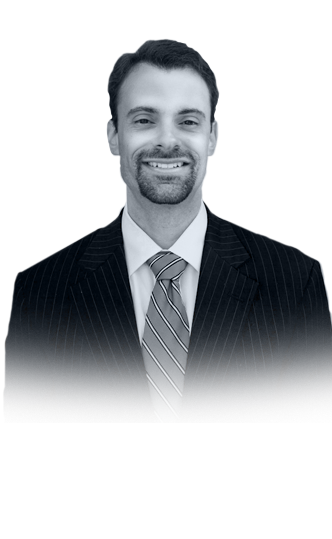 Chris is detail-oriented and works diligently to provide his clients the strongest possible defense, encompassing a thorough understanding of the facts, the medicine, and the legal principles of a given case, and the interplay among all three. Outside of the office, Chris enjoys spending time with his family, listening to music and attending local concerts, and running. "Case Update: Recent Developments in Health Care Liability," Tennessee Defense Lawyers Association, July 14, 2017.